In this age, we are always been observed and taken care by our parents or caretakers. Hence, with their love and protection, we can rest assured that there will never be a problem. However, in spite of this, if we face any problem, it is necessary to know how to tackle them, instead of getting scared about it. As always known, parents are the best friends for you. Whenever there is a problem, it is always necessary to share it with your parents. Even if the problem was created because of the mistake done by you, it is ok to share the same with the parents by apologizing to them. When you try to hide anything from your parents, it will only make the problems bigger. Do not get scared or feel threatened. In case of the absence of your parents, you can share it with your teacher or care taker. 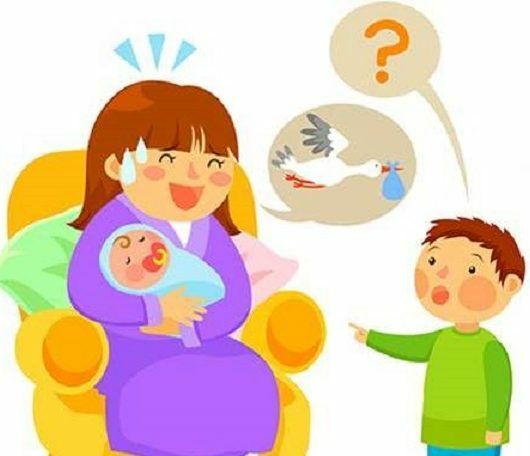 But, do not forget to inform your parents, once they are back, as they are completely responsible for taking care of you and hence they must be aware of you and your activities completely. See Also: Why is it necessary to empathize and respect others?